If we try to gather the information about The Albanian horse then we will find the two basic kind of The Albanian horse i.e. Mountain and the Myzeqea. In the past the cross between these two types was more countable but in some recent times the cross between the two kinds is relatively less in number. 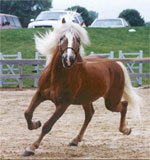 The Myzeqa kind of horse is used in covering the long distances due to its strong physical appearance. The Albanian horses are short in height. The average height of The Albanian horses ranges from 12.5 – 13.5 hands. Apart from their short height The Albanian horses are very tough and their strength is very good. The Albanian horses can work for longer hours and most of the times they are used in carrying the carriages and other types of luggage. The Albanian horses are also used for the riding and for drafting purposes. 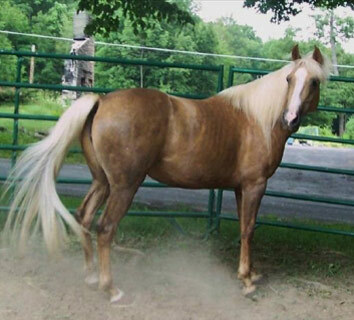 The Albanian horse breed is very closely associated with the Balkan group. In The Albanian horses the Myzeqa kind is quite larger in comparison to the Mountain type. The Albanian horse is very ancient breed and the ancestors of The Albanian horses are the Illyrians breed of horses that were found in the northwest region of the Balkan Peninsular part. It is believed that The Albanian horses had moved from the Balkan peninsular part around 1500 B.C. The Albanian horses was a mixture of Indian and European horses but after the year 1386 when Turks has major hold and influence over this part of land a great cross of Arab horses was introduced in The Albanian horses. The main contributors of this cross were the Tarpan, Mongolian and Turkmenian breed of horses. 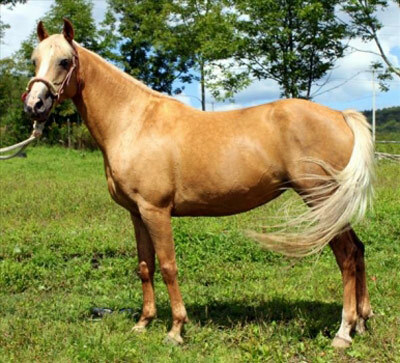 There is a similar fact which remains constant with The Albanian horse breed is that these horses were used in army for many decades before the cross and after the cross. In the history of The Albanian horse breed many kings have used The Albanian horses in their army due to their strength. 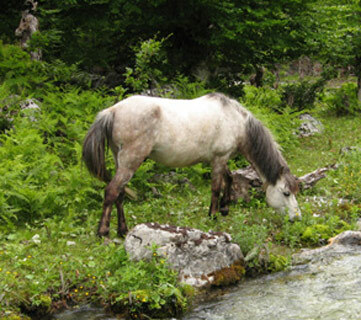 The Albanian horse breed is very well known for its smooth movement and willingness to work in the extreme conditions. The endurance power of The Albanian horses is very good and these horses are considered very well in fighting with the diseases due to their high resistance power. As already told that The Albanian horses were used in army for war purposes but the other classes of society were also using The Albanian horses for transport, agricultural and for riding purposes. In the last decade of the 20th century some necessary steps were taken to improve the conditions and number of The Albanian horses. 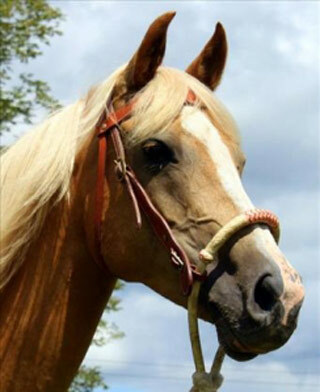 Now The Albanian horses are used in cross with various other breeds in order to get the better horse breed which can be used in agricultural work.